Cut oranges in half and juice. Pour red wine in a large pot. Add the orange juice through a sieve to get rid of pulp. Add cider, cloves and half the cinnamon sticks and bring to a simmer, but do not boil. Cut apple in ⅓ - ½ inch (1 cm) slices, leaving the peel on and the star in the middle intact. 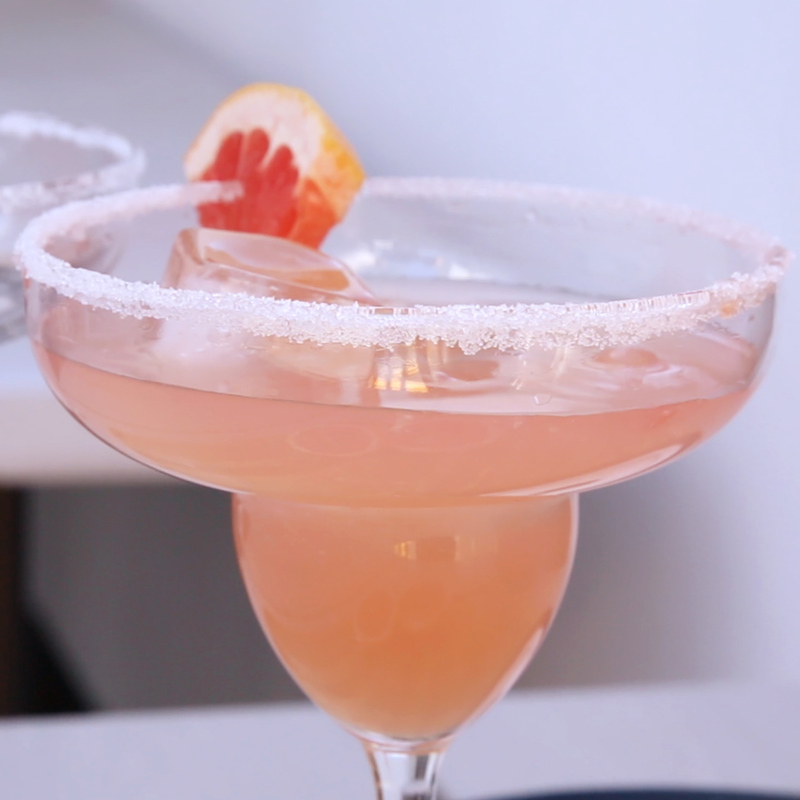 Put the center slices with a star aside and add the rest of the ends to the punch. 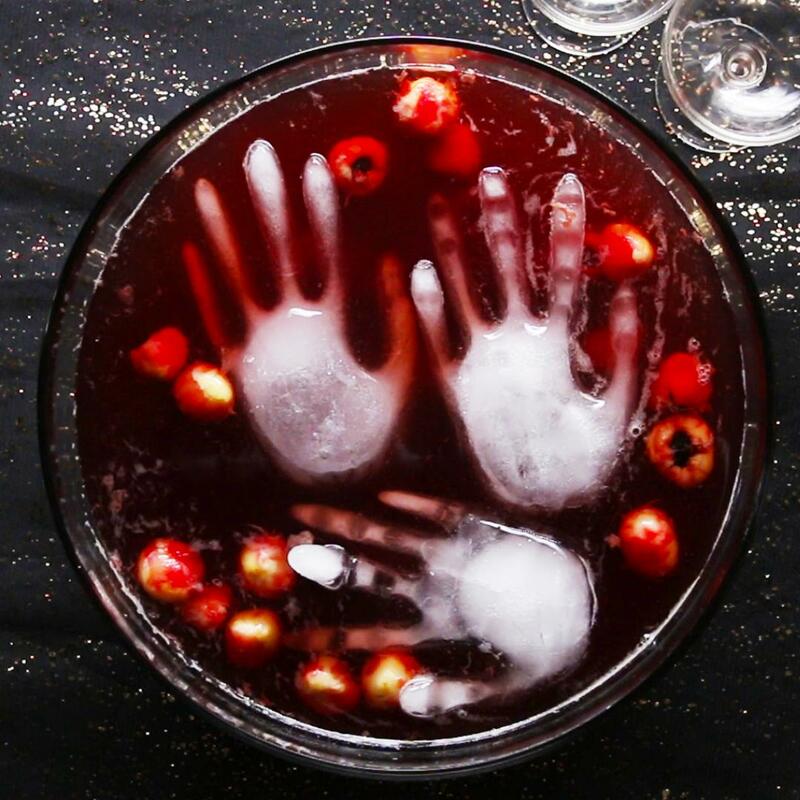 To serve, pour punch in a heat resistant glass. Take the center slices with the inner star shape and clean the holes of the seeds and tough lining, making sure to keep the star shape intact. Carefully place the apple slice on the punch, so it floats on top. Pour a little bit of the rum in a glass, heat-safe dish. Have another glass nearby to hold the spoon you will use to move the sugar to the apple. 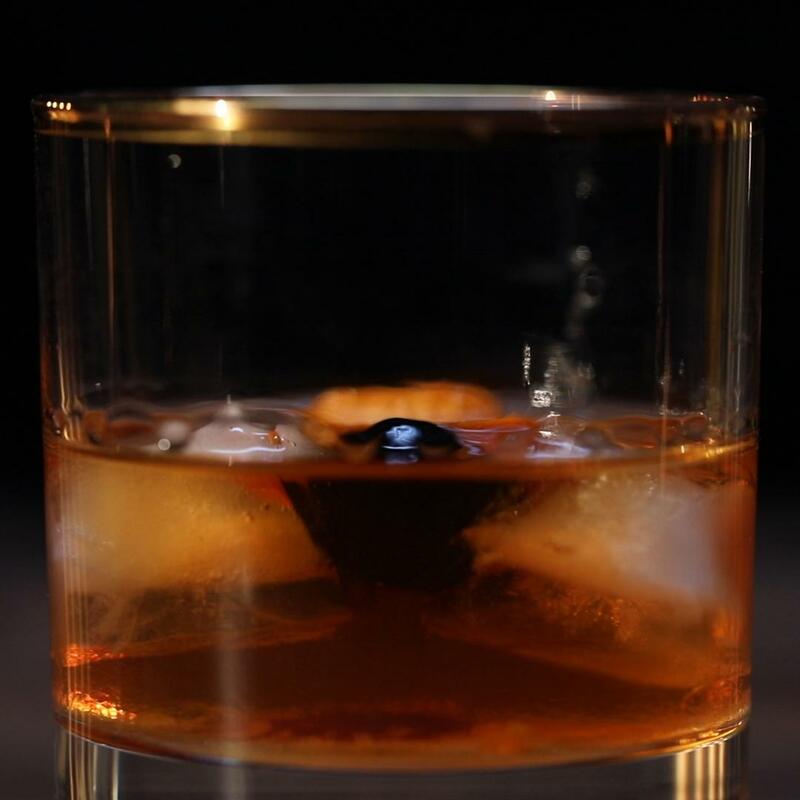 Soak sugar cube in rum and place it over the star in the glass. Carefully, with a lighter, set sugar cube on fire until you see the sugar bubbling and a blue flame. 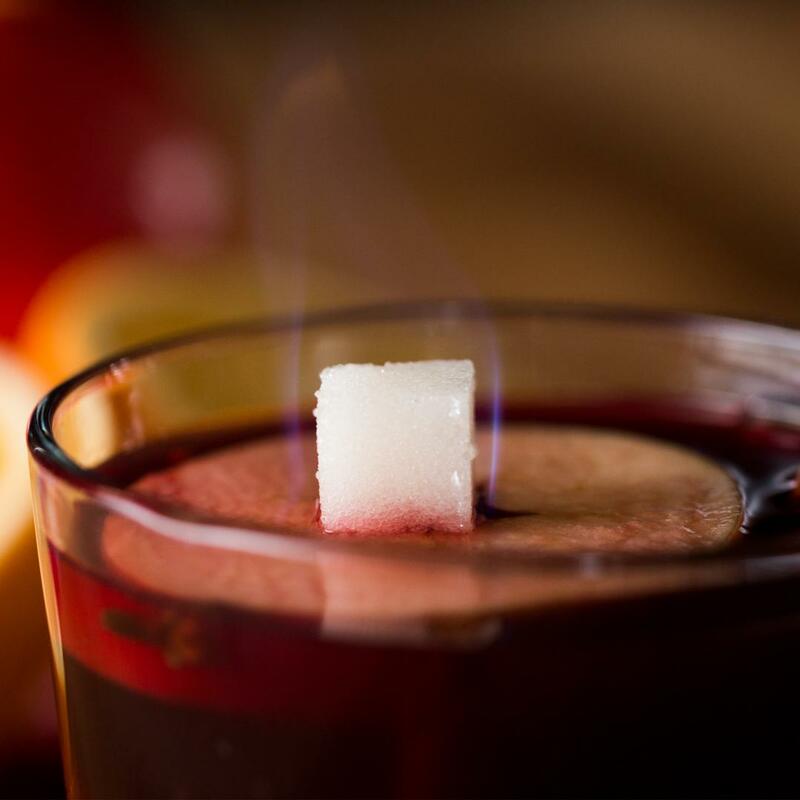 If necessary, carefully add small amounts of rum on the sugar cube with a spoon to keep it burning until the sugar is melted. Stir with a cinnamon stick and enjoy immediately while it is still hot. If not sweet enough, repeat sugar cube flaming step or add more sugar to the hot drink. Make sure you cut the apples not to thick or thin cuz you would miss the flavor oh and make sure u add enough alcohol to YOUR liking other than that WILL definitely make again. !